Marlina Sue McMillen, 70 of Amanda, Ohio passed away September 11, 2018 after a courageous battle against pancreatic cancer with her son and daughter at her bedside. She was born November 15, 1947 in Columbus, Ohio to the late James P. And Patricia Lou (Hall) Littrell. Sue was a Licensed Practical Nurse and after 40 years of dedicated nursing service in all areas of the field, she retired and continued her second career as full-time owner/operator of the Make a Date Roller Skate Amanda Roller Rink a business co-owned with her late husband, David, since 1977. 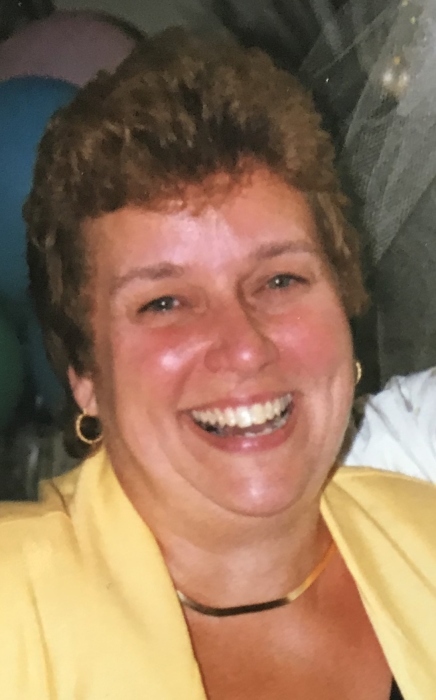 Sue enjoyed life, traveling, spoiling her grandchildren, family vacations, roller skating, dancing, attending Arnett Howard and Chicago concerts and preferred to collect memories over material possessions. Marlina, known as Sue, was an active member of the Amanda Community Church, and known for her patriotism. She was a loving Mother, Grandmother and Aunt. In addition to her parents, she was preceded in death by her husband, David McMillen; grandson Hunter Brumfield; niece Megan Kirk, nephew Joseph Kirk. She is survived by her son Troy (Charlotte) Brumfield, daughter, Wendy (Tim) Fautz, grandchildren Kaylor and Bryce Brumfield, Darian and Timothy Fautz, step-grandchildren, Michael Herron, Jessica Taylor, Samantha (Steven) Young, Caleb (Madison) Herron, 6 step great grand-children, former daughter-in-law Leslynn (Rob) Dean, Sisters Bonnie (Michael) Nethero and Rita (Rick) Kirk, nephew Rich Kirk, brothers Marlin (Nancy) Littrell, John Blackwell and Larry (Leslie) Blackwell. Also survived by longtime friend Joseph Simon and his family. Sue was also “Mom” to 4 generations of roller skaters. 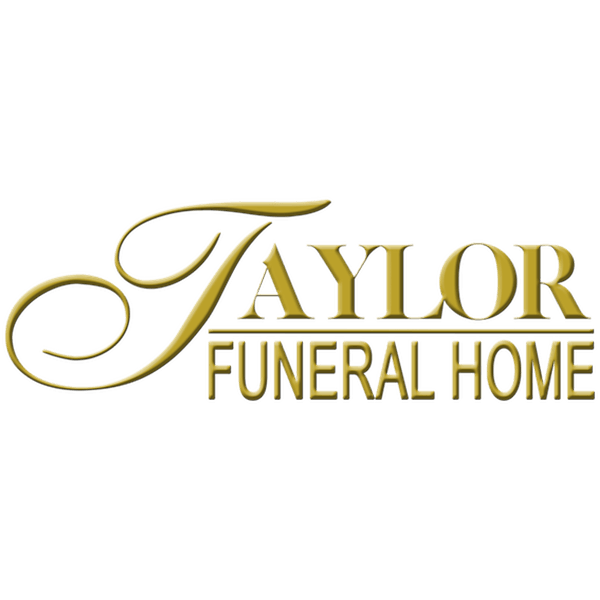 Cremation has taken place and a Celebration of Life service will be held 7:00 p.m. Monday, September 17, 2018 at the Taylor Funeral Home in Amanda. Friends may visit from 4:00 p.m. until time of service on Monday. In Lieu of flowers, donations can be made to FairHope Hospice, 282 Sells Rd., Lancaster, Ohio 43130 in Sue’s memory.